Summary: Our bakery is situated in our flagship cafe, The Hall, next to our roastery in Lancaster. We are currently looking for a multi-talented, dynamic individual to take our Bakery Kitchen to the next level. This exciting role is vital to the overall success of our expansion plans, so we are looking for somebody with a proven track record and bags of imagination and high skill levels. We have plenty of ideas of our own, so, whilst you will be given a certain amount of autonomy and the opportunity to act on your own initiative, the ability to take direction is equally important to us. The ability to develop an exciting, mouth-watering, seasonally changing, contemporary café menu. The aptitude to train, build and delegate to the team to cope with a growing demand for our products. A great work ethic, to behave calmly and effectively under pressure, fostering a collaborative and supportive work environment. The leadership skills to inspire and engage with the wider front of house team. A great eye for detail. We are long established company with a progressive culture that keeps us young at heart. We are continuously developing our offer to stay ahead of the curve, even though we are based in a small provincial city our ambition is to lead our customers on a stimulating gastronomic journey. We are leaders in our field with a reputation for excellence, both regionally and nationally. We work with our staff to enable them to fulfil their potential. We are a responsible stakeholder in our local community. We have a strong environmental policy to pursue a green agenda with an emphasis on sustainability and traceability. 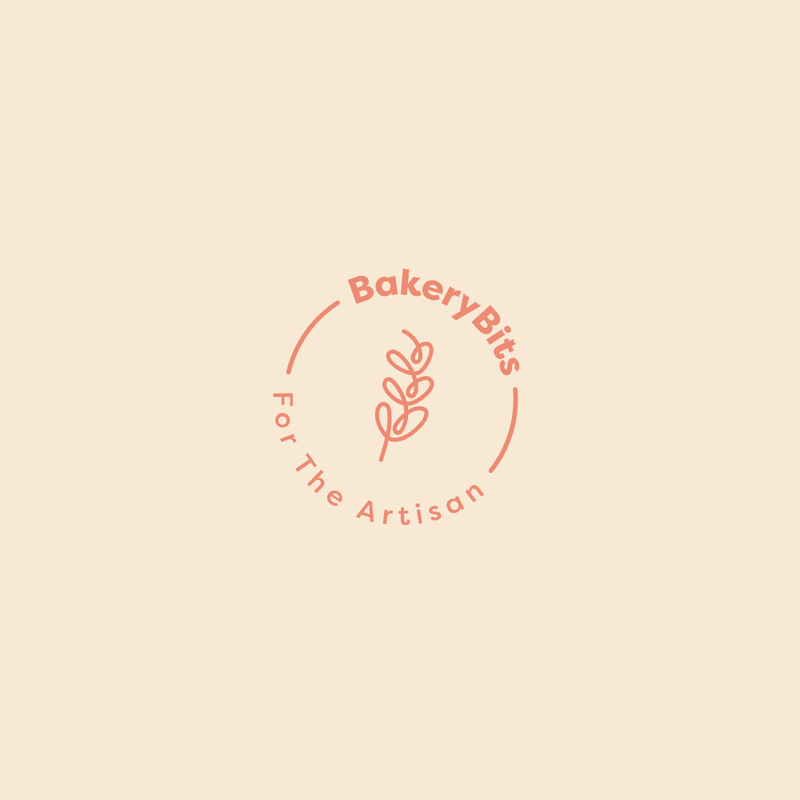 A superbly appointed bakery and kitchen that will be the envy of your peers. A place to flourish and express your creativity. A stimulating working environment with a dedicated team of supportive individuals. A personalised induction based on your current skills and knowledge with clearly defined goals and targets. A fantastic opportunity to grow with us in our niche of the independent café sector. Generous staff discount in all our businesses. Employer’s Work Pension contributions scheme. Flexible shifts. Up to 28 days holiday.